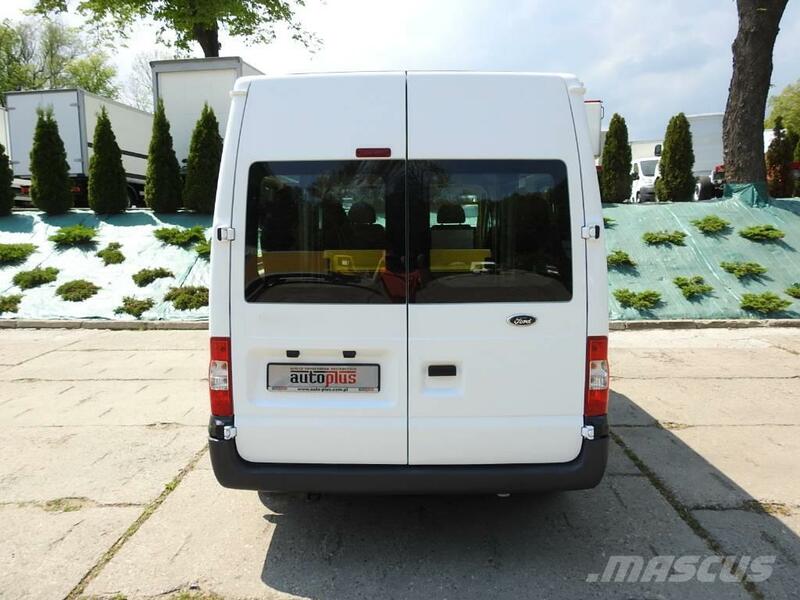 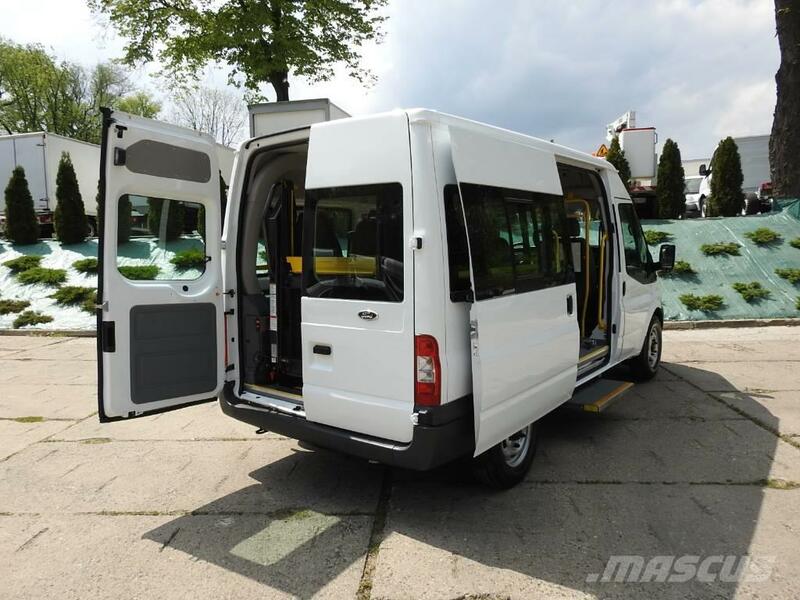 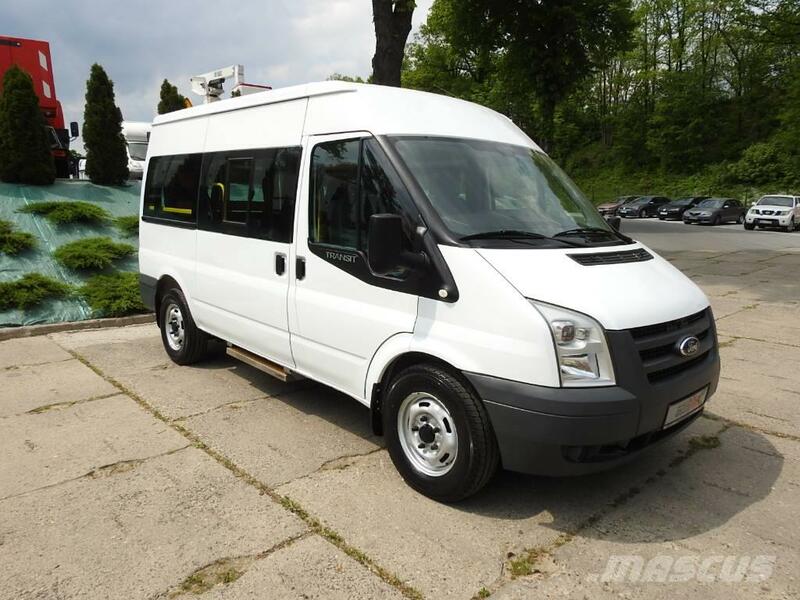 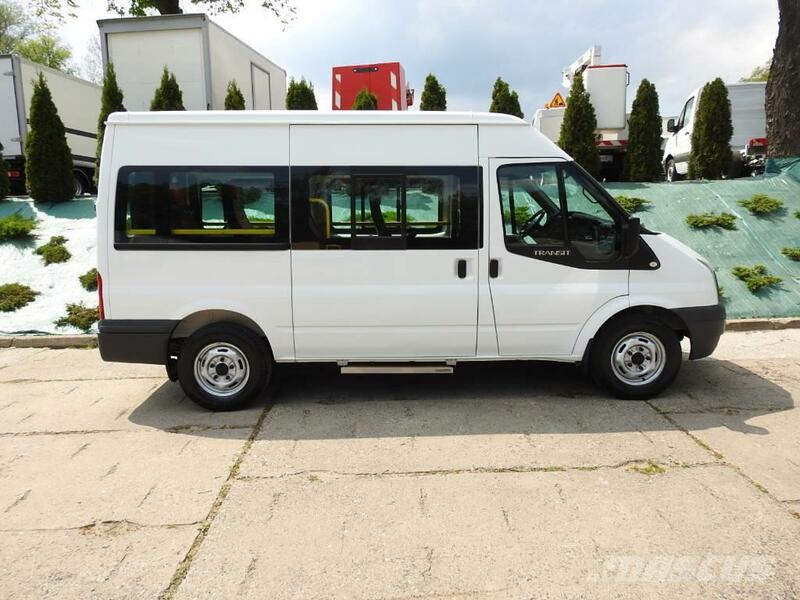 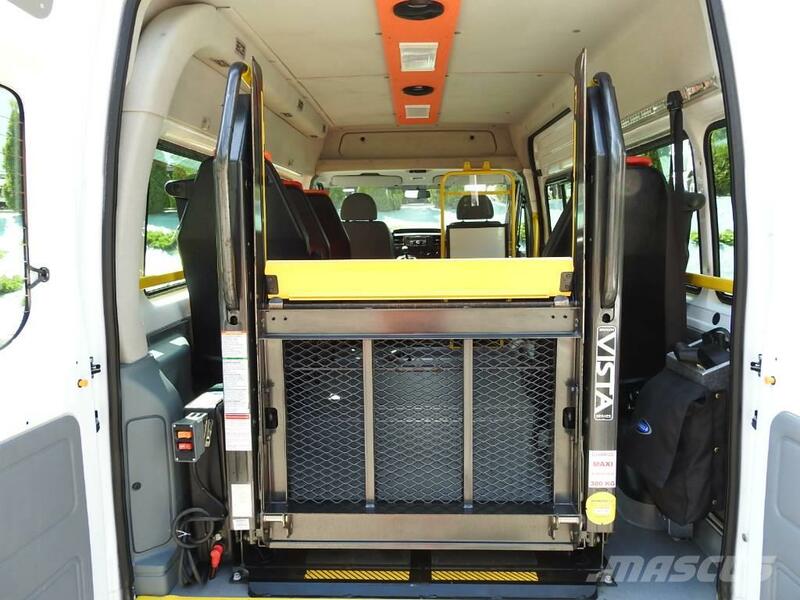 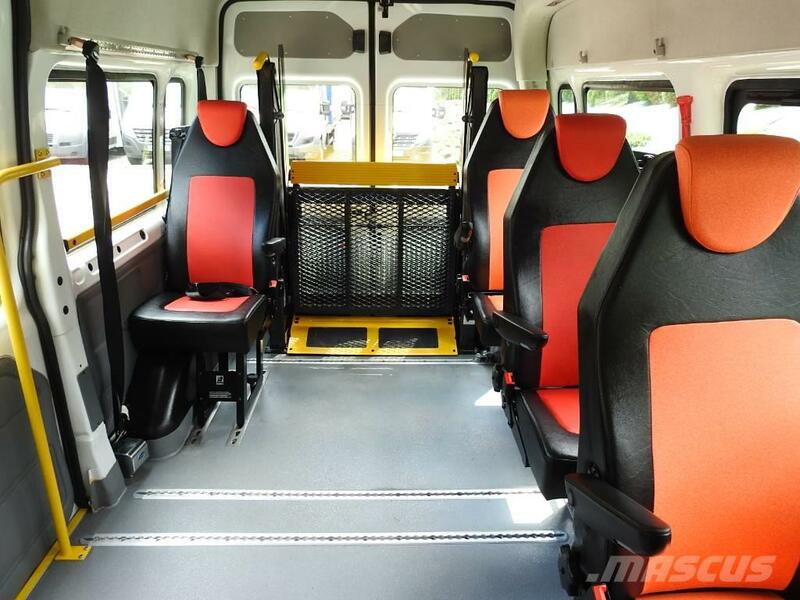 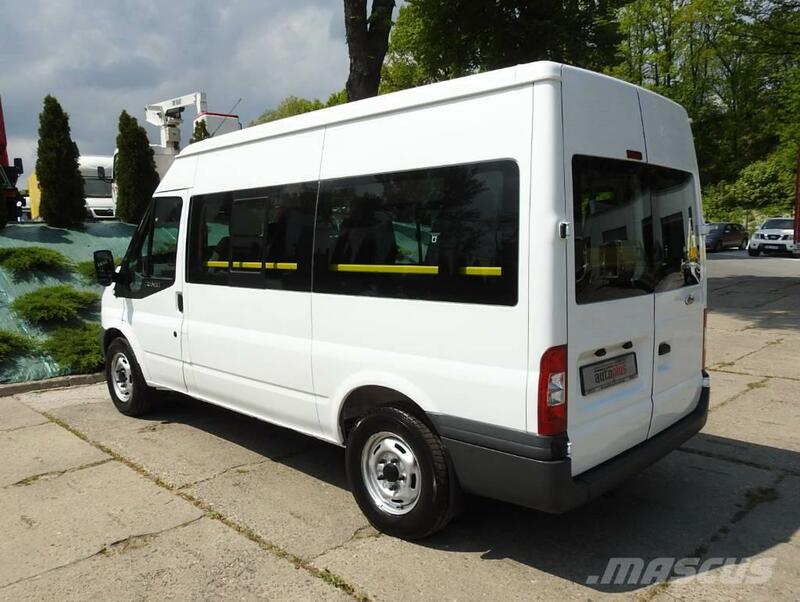 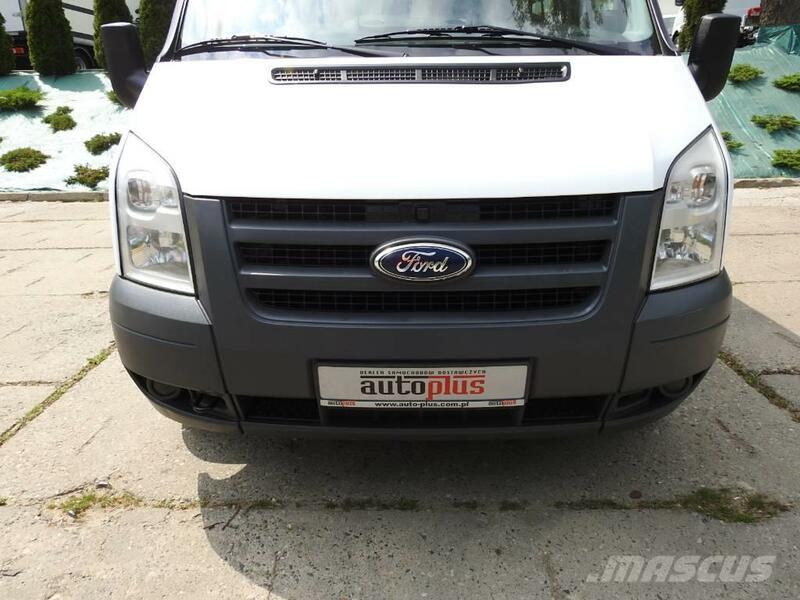 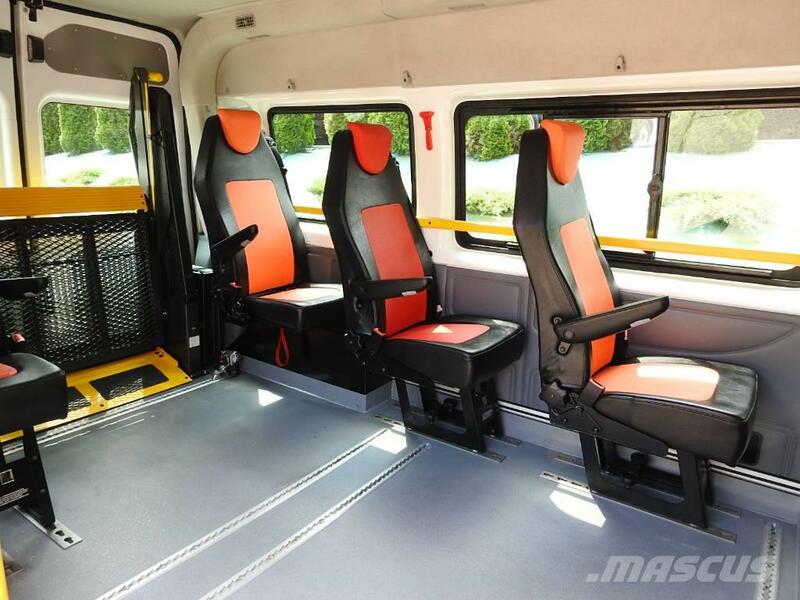 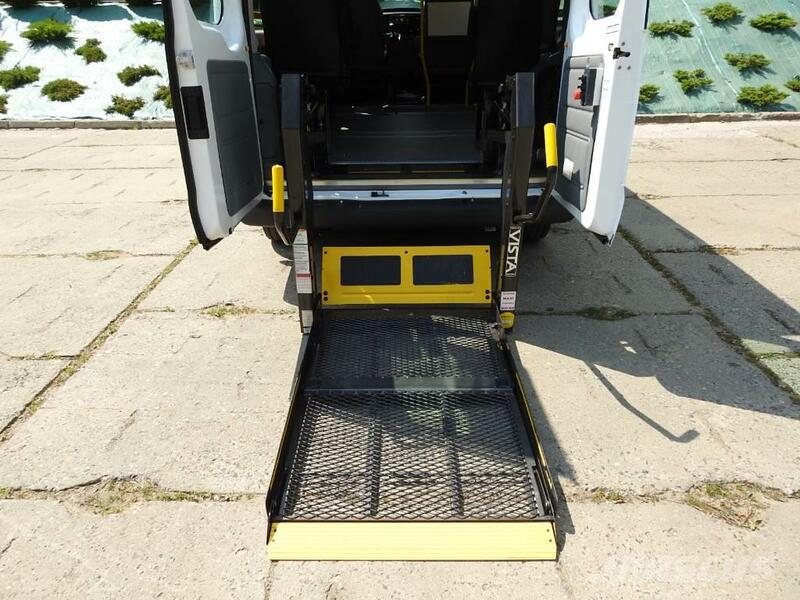 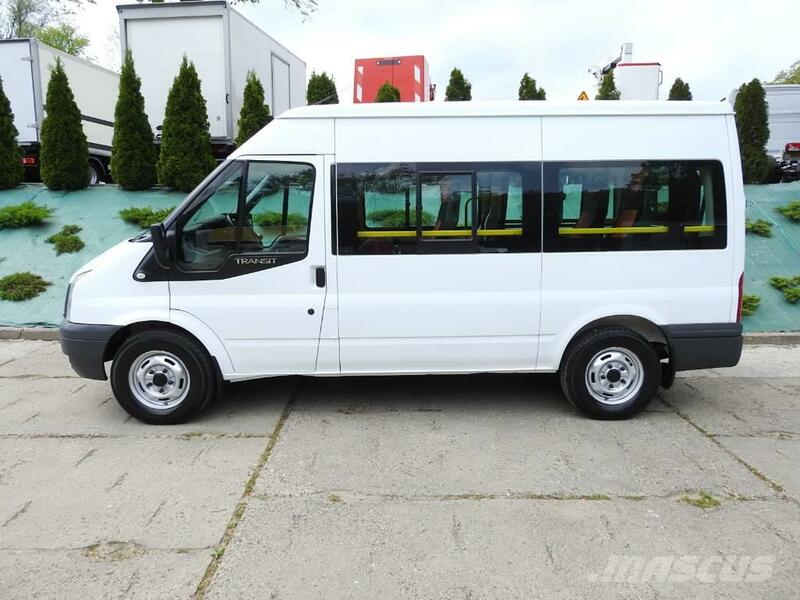 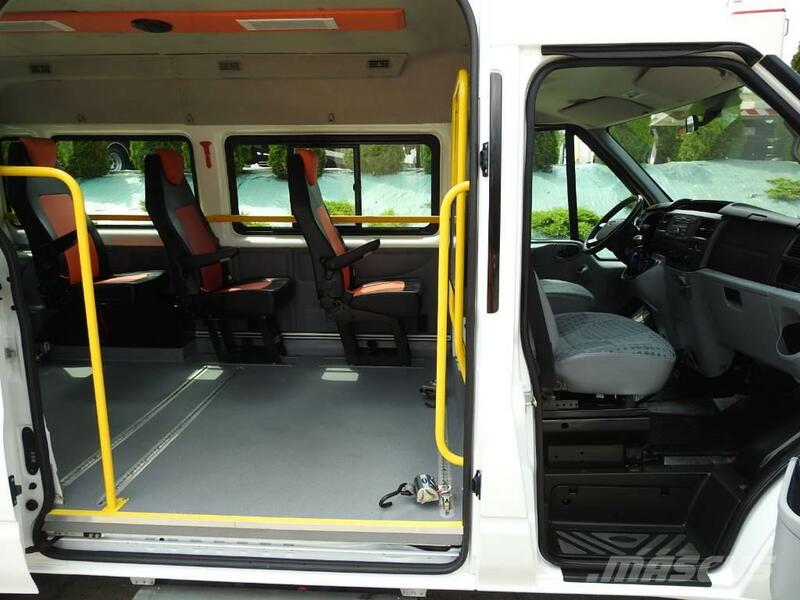 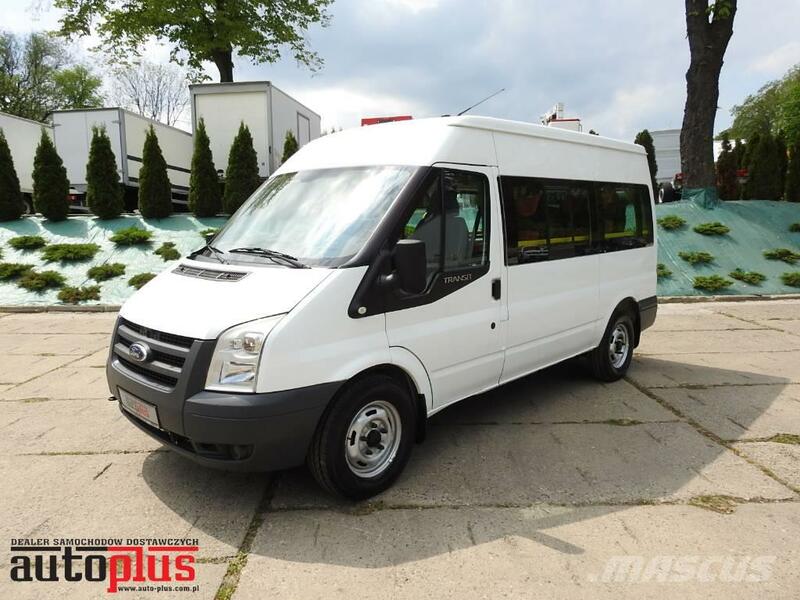 Ford Transit bus, minibus 6 seats with lift for wheelchair. 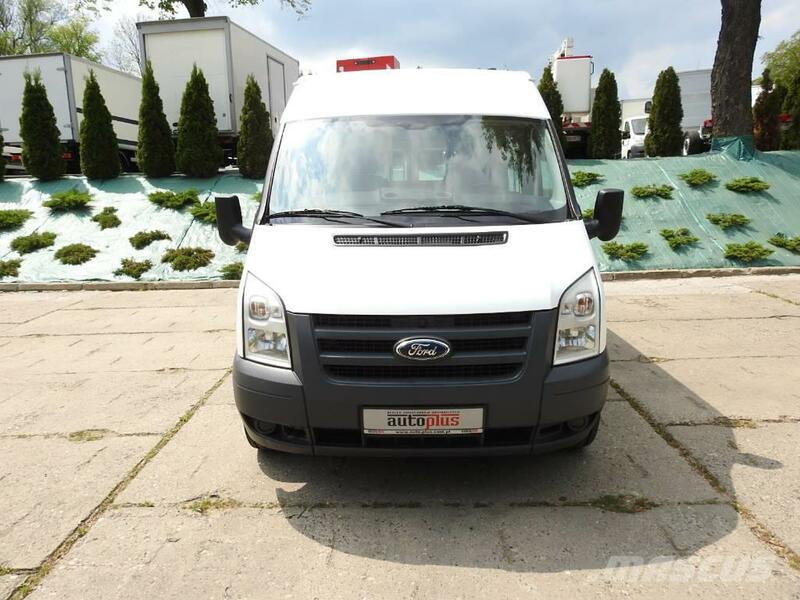 Year 2010, white color. 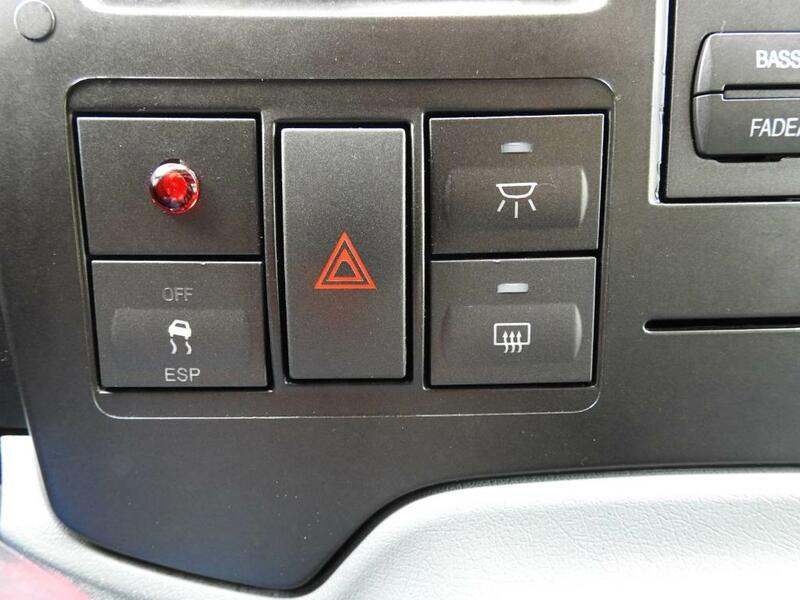 Never crashed car, full working. 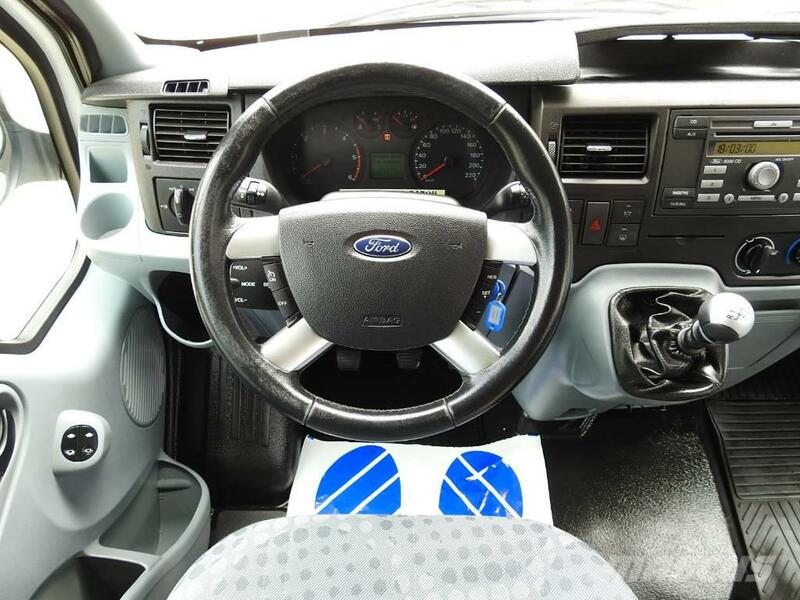 Very good technical and visual condition. 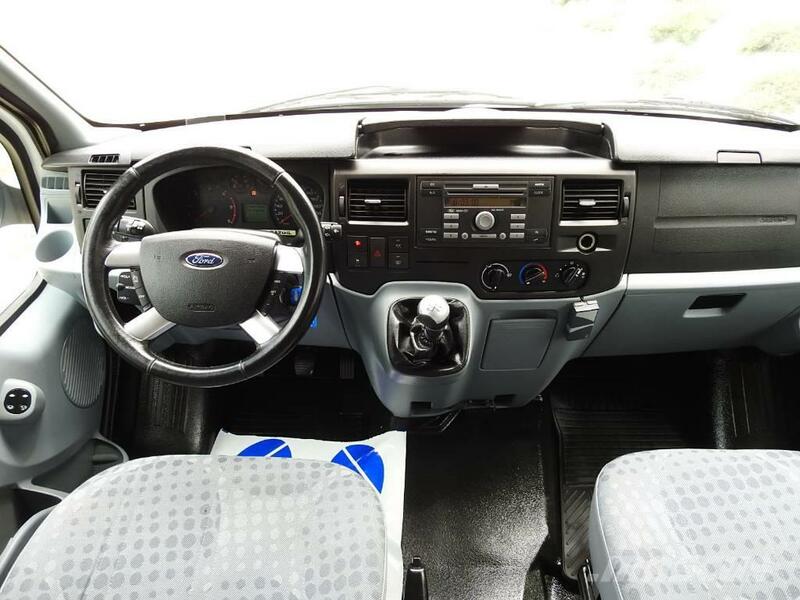 Everything works perfect. 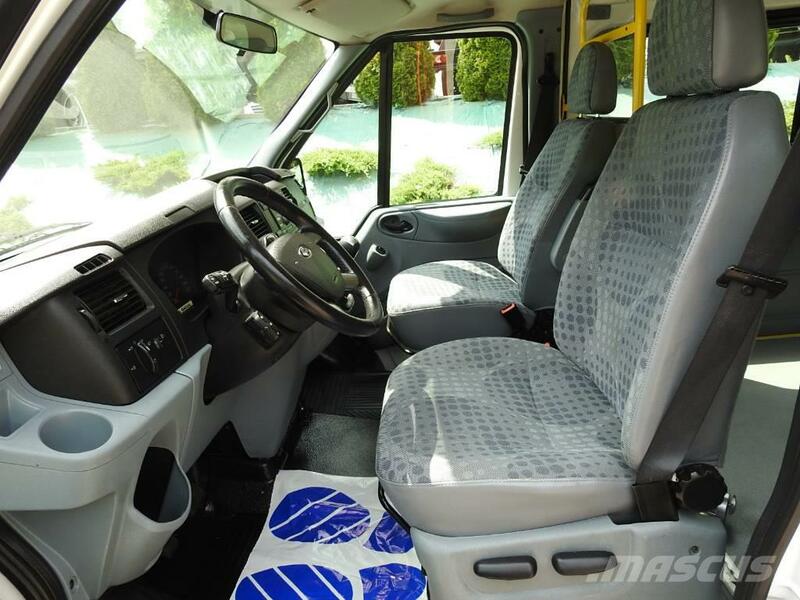 The spacious interior is clean and tidy. 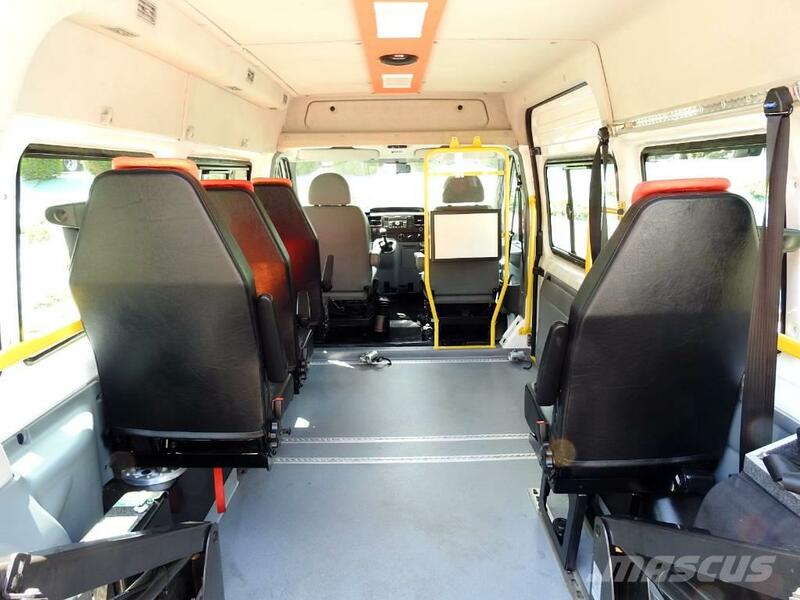 It can accommodate to 6 persons. 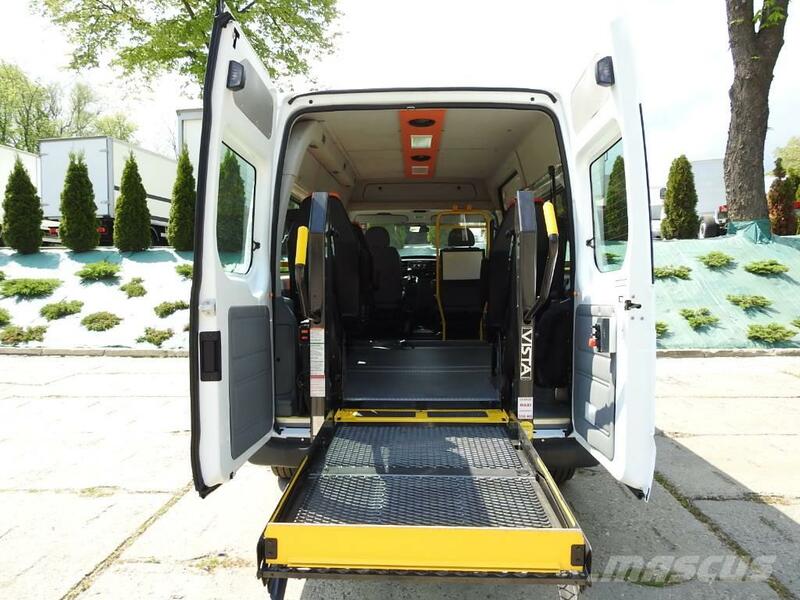 Painting in very good condition. 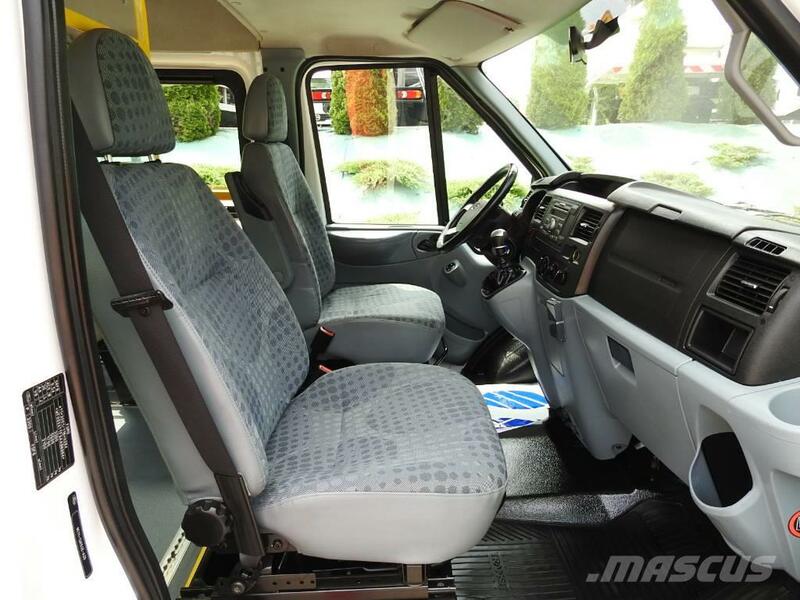 The ideal work engine, gearbox and suspension. 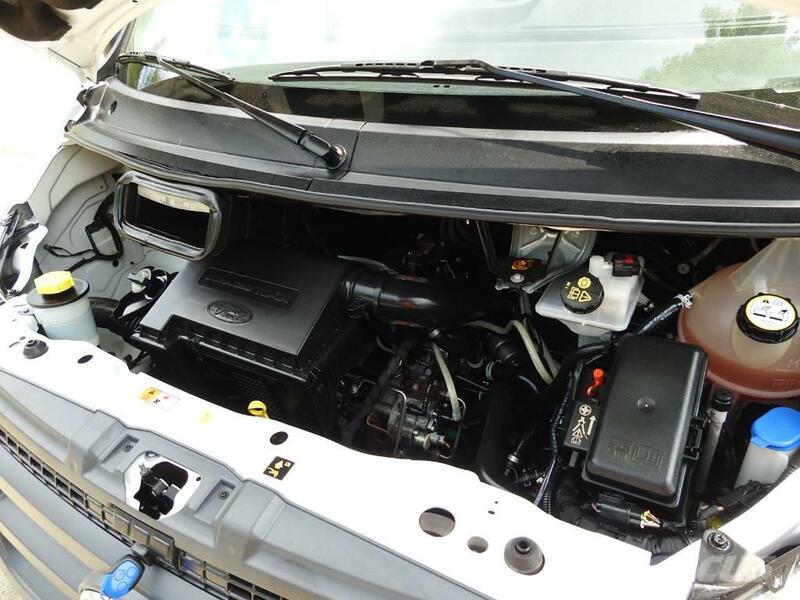 2.2 tdci engine has the power 115HP. 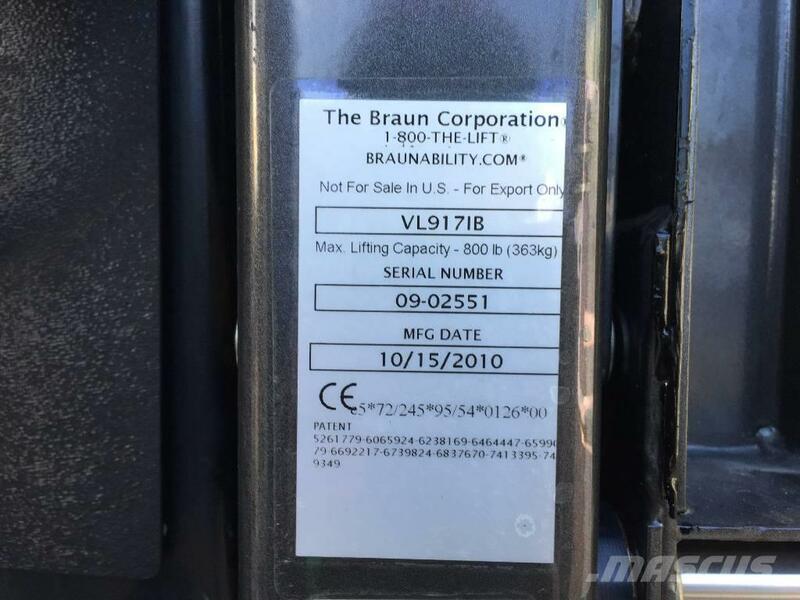 Car has aircondition, cruise control and lift Braun 300kg. 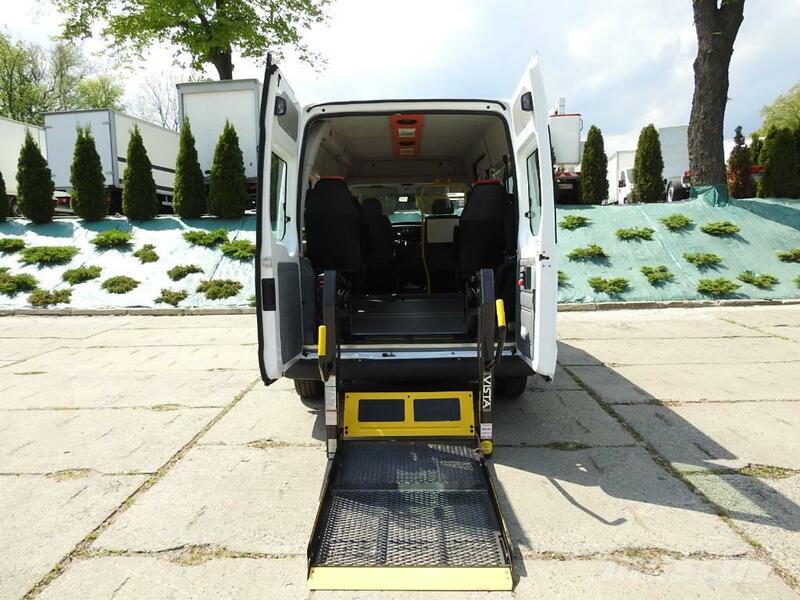 In the car is place for wheelchair.